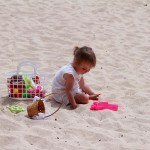 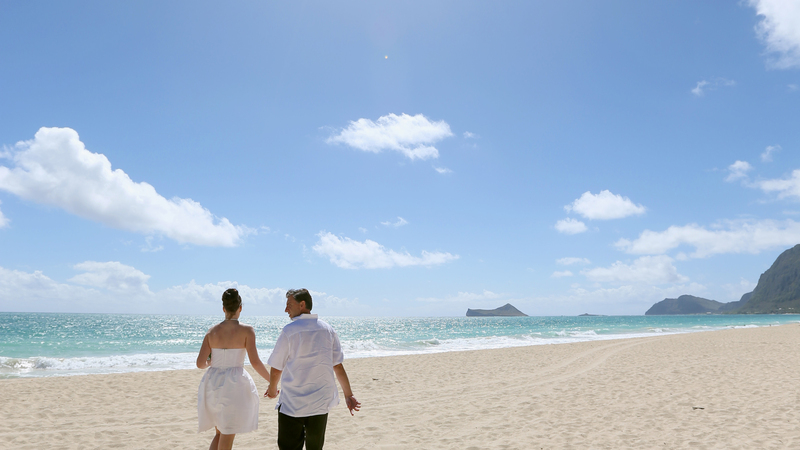 Waimanalo Beach was voted 9th on Dr. Beach's Top most beautiful beaches in the world list for 2011…..that says it all! 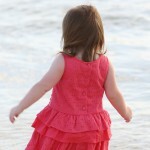 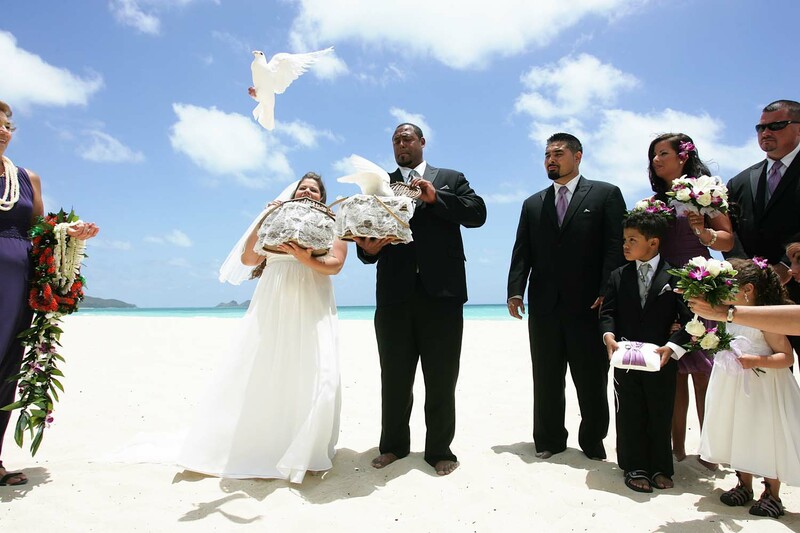 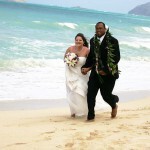 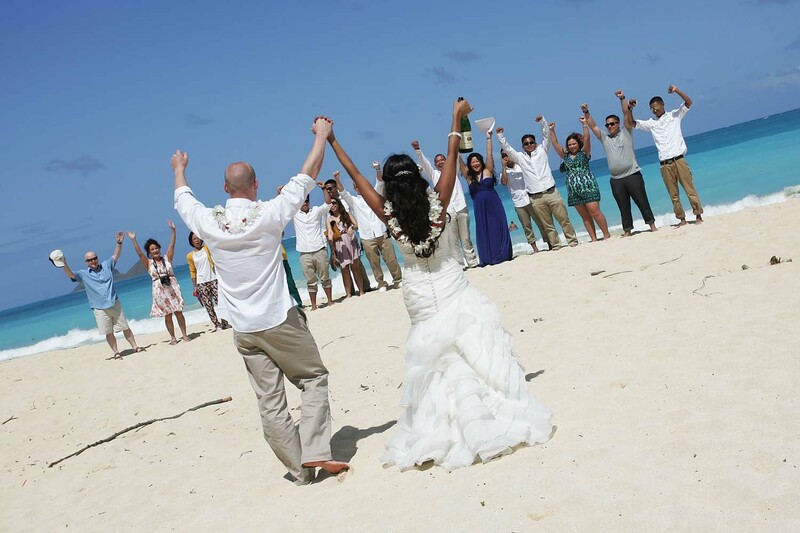 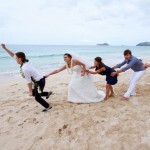 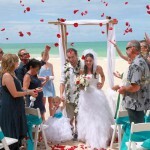 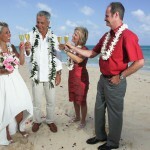 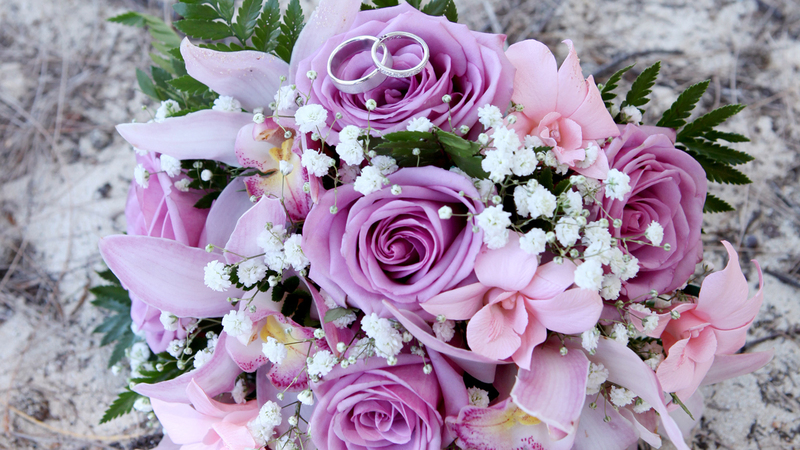 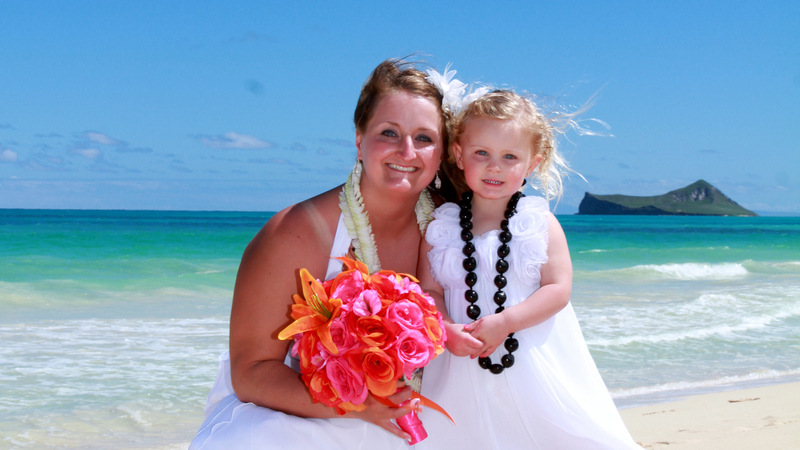 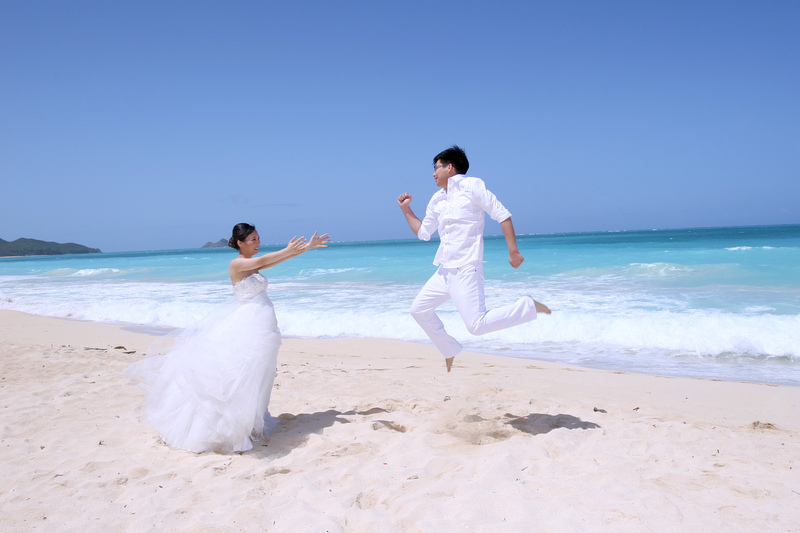 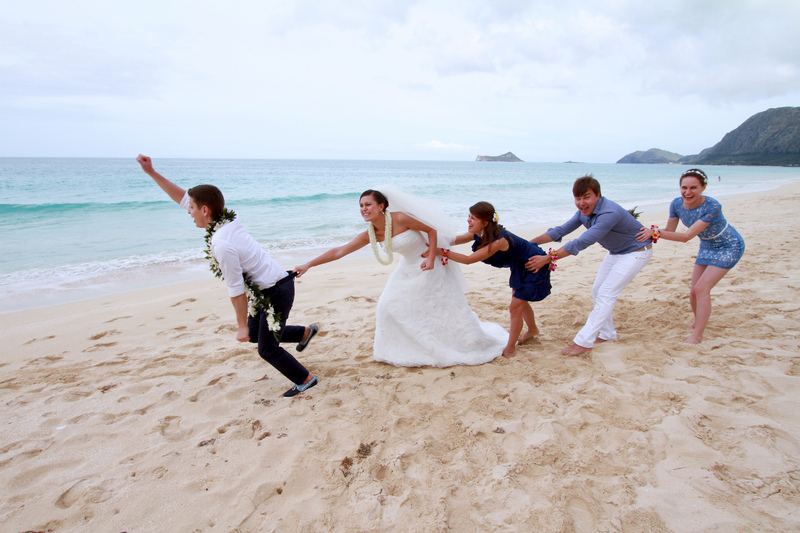 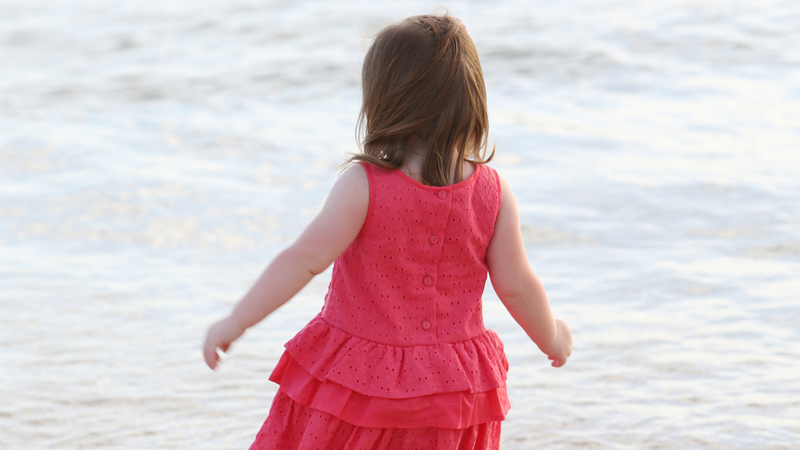 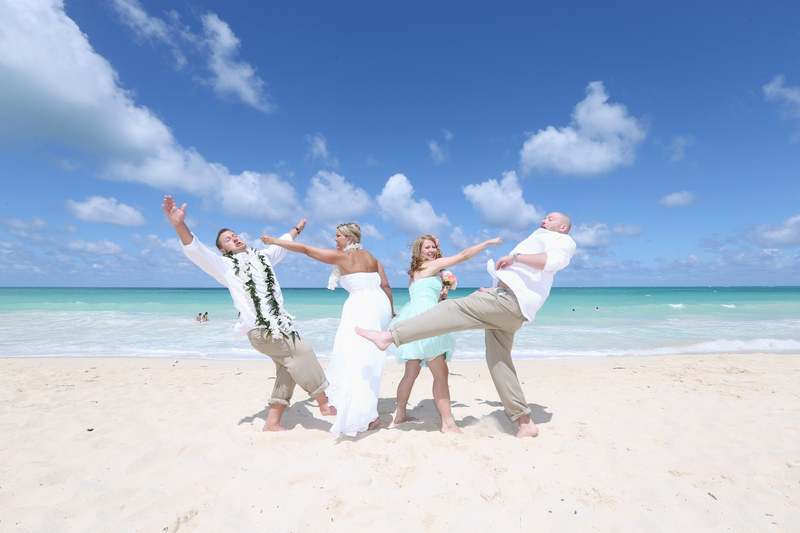 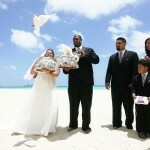 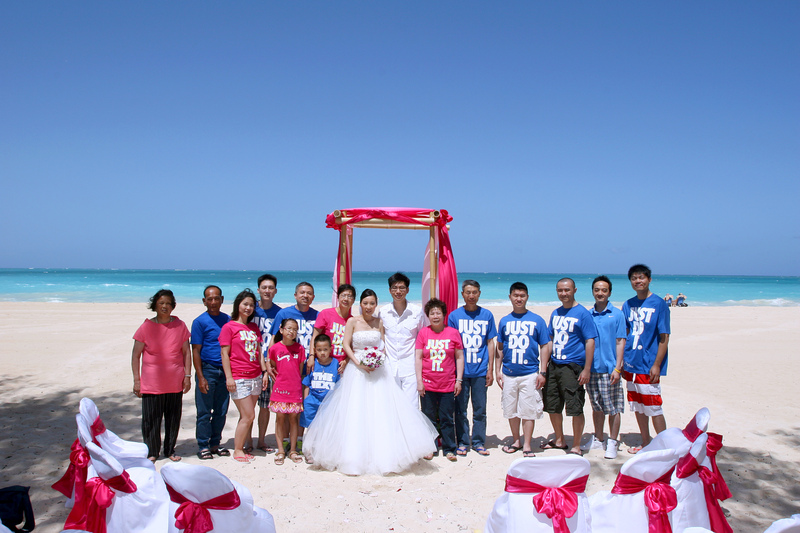 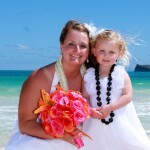 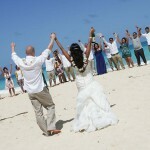 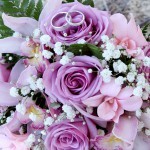 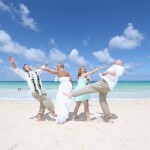 Obviously it is one of our personal favorites for your Hawaiian wedding ceremony and Hawaiian beach photos! 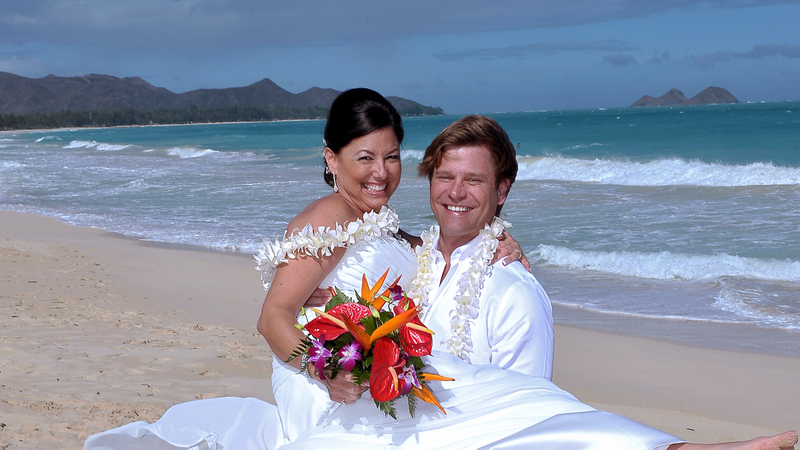 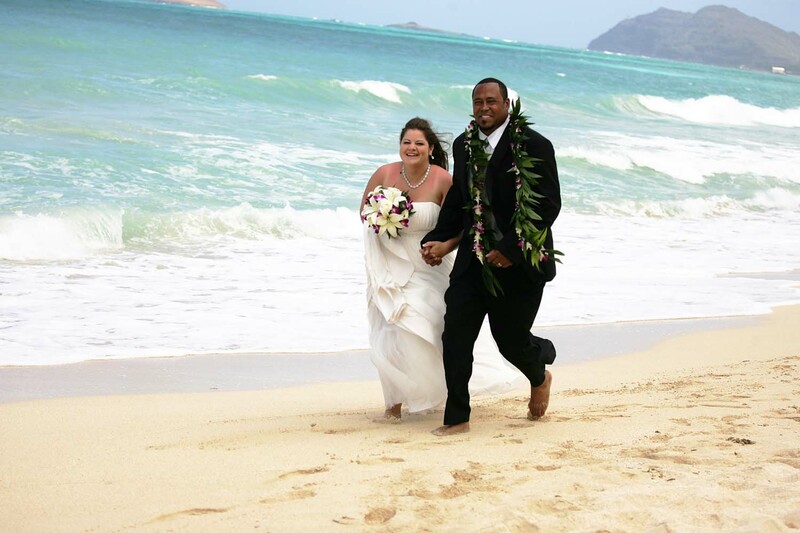 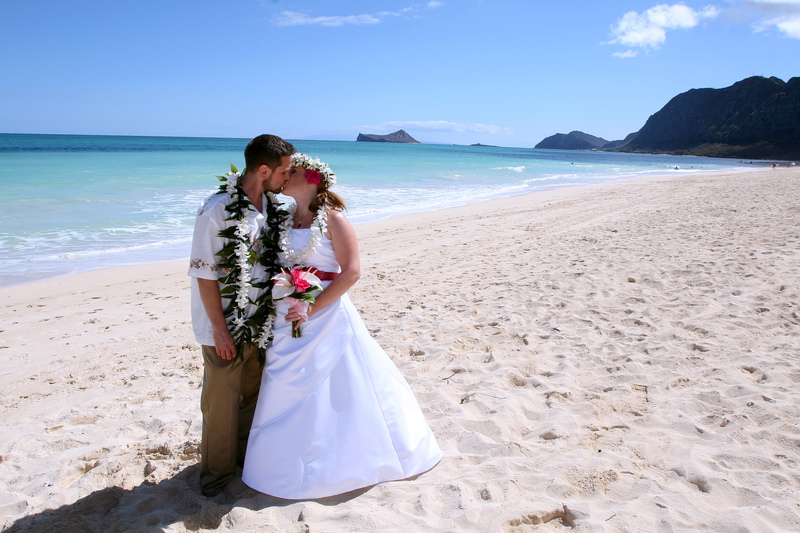 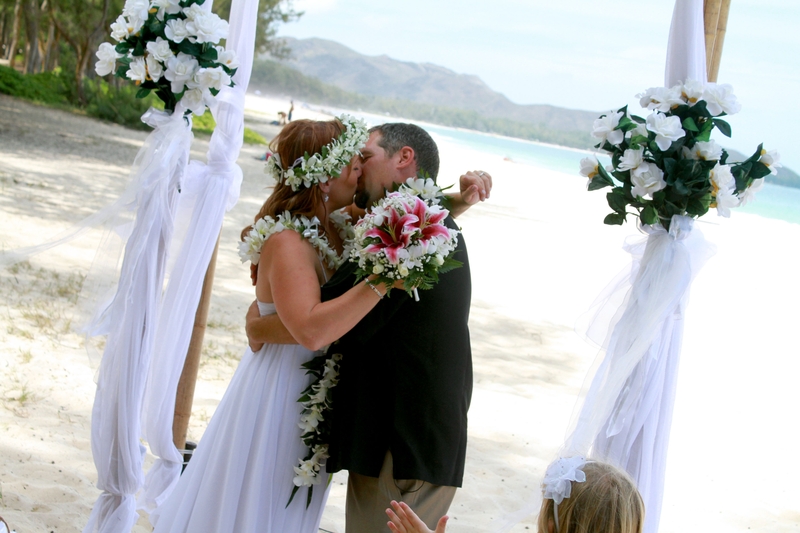 Your Hawaii wedding limousine, taking you east past Oahu’s most scenic pristine coastline, arrives at Waimanalo Beach in less than one hour. 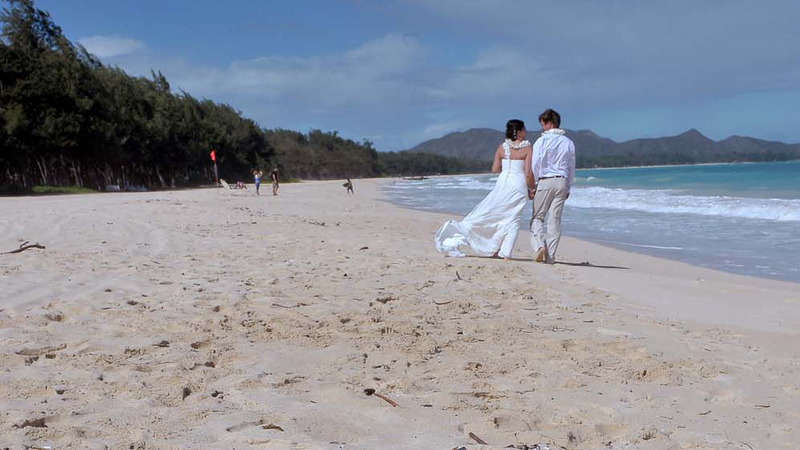 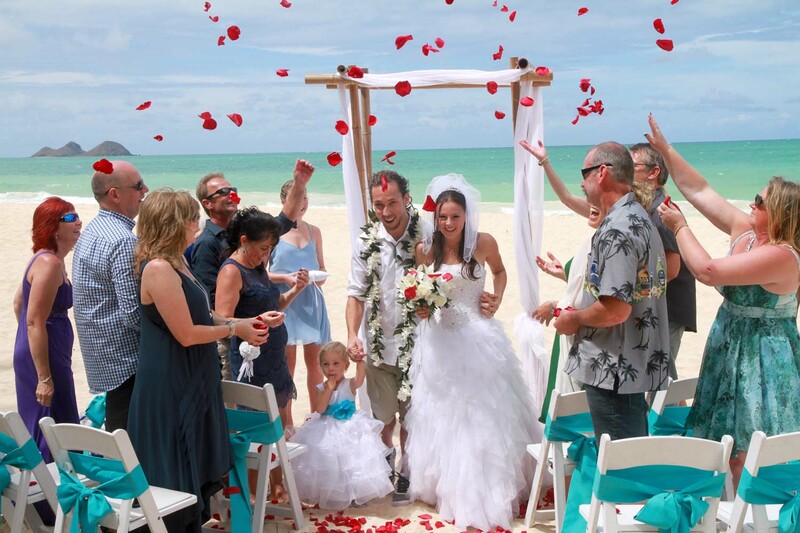 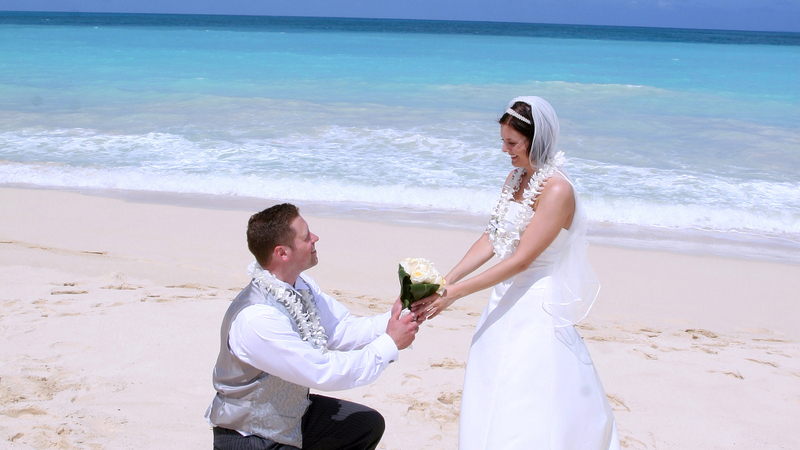 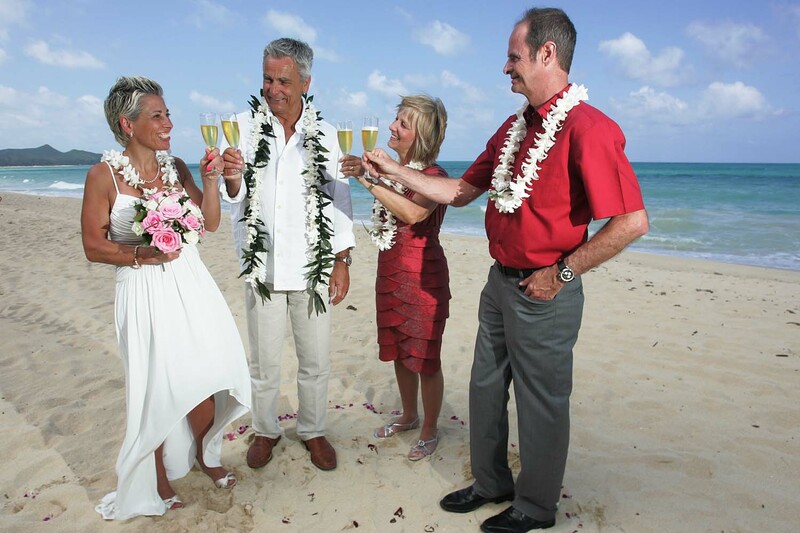 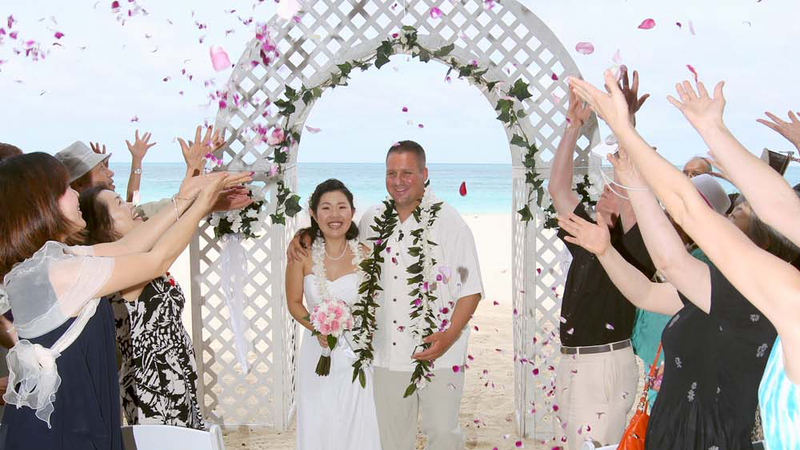 This magnificent location for your Hawaiian wedding ceremony has five miles of white sandy beach that slopes gently into the Pacific ocean. 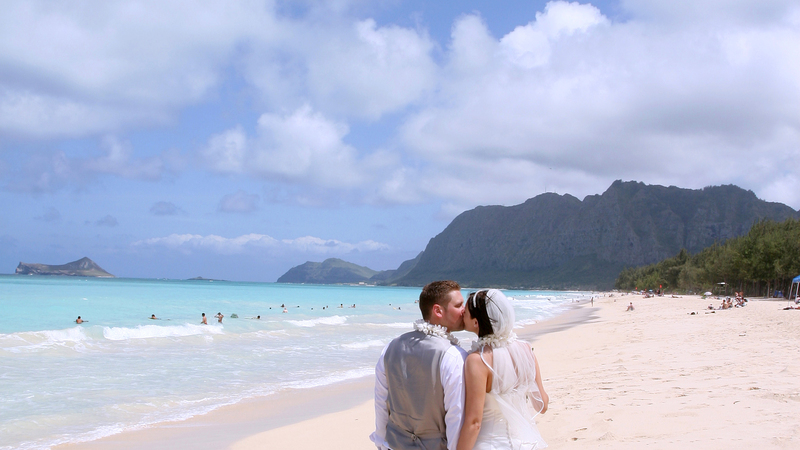 The offshore islands and ironwood trees lining the beach and the Koolau Mountain make Makapu’u a paradise for Hawaiian Weddings. 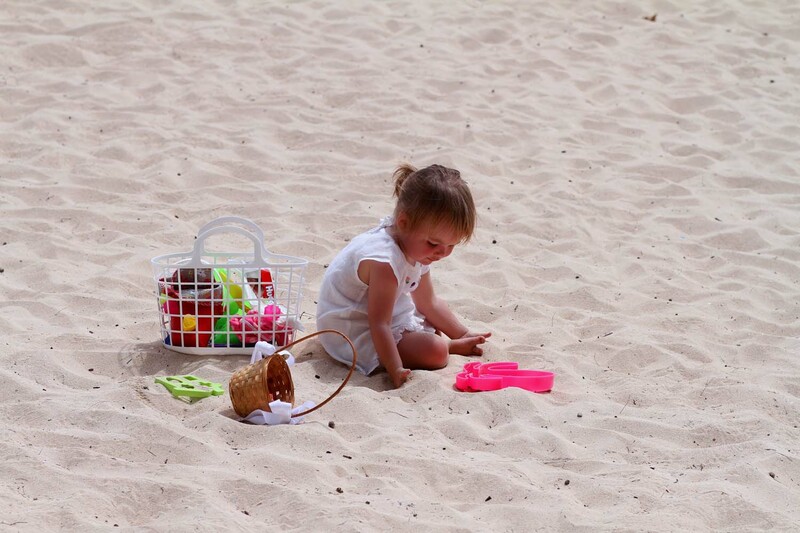 Travel fees and beach permit apply.